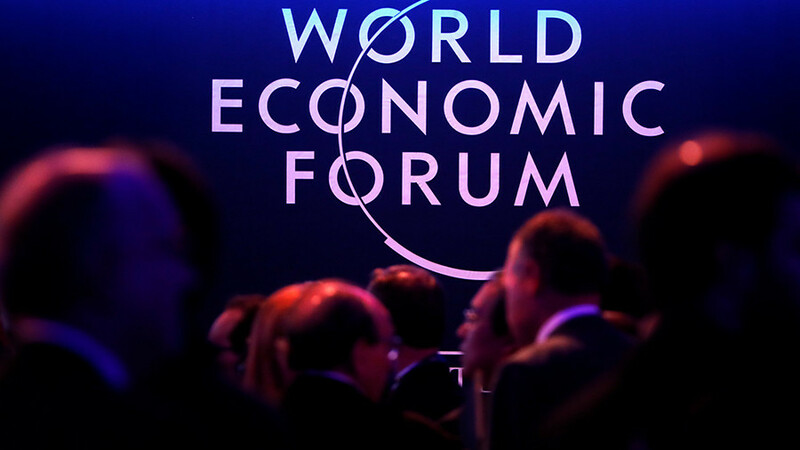 It’s day 2 of our special Davos World Economic Forum coverage. Susanne Mueller Zantop talks to Bart Chilton on the importance of CEO activism. Blockchain is here to stay, and Alexander Borodich has a few thoughts on the subject. And in a special 2-parter, Bart sat down with Minister for Municipal Administration & Urban Development K.T. Rama Rao.